Put an end to starting your drive in a freezing cold car (or a hot one!) 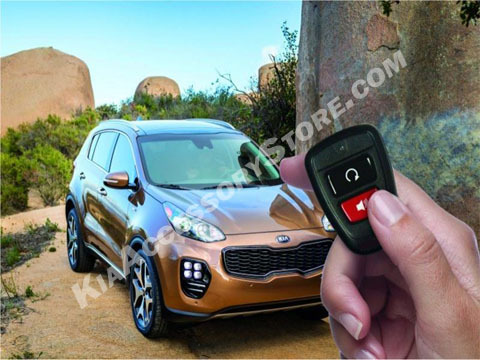 with this simple to install remote starter system! Remote transmitter has a 500-foot range. Wring is required. Professional installation is recommended. Comes with detailed instructions and all necessary hardware.